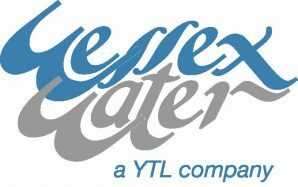 Wessex Water have announced a new online application form to help customers with their water and sewerage bills and services. Wessex Water now have an online application form for customers who have taken independent debt advice. If you have a financial budget you can upload it and apply for help with your water bills online. This is particularly useful if you have had online or telephone debt advice, for example from Stepchange, National Debtline or one of the other national debt charities. It would also be helpful if you have had debt advice, but didn’t have the chance to apply for help with your water bill at the time. If you are a customer, you will first need to get some independent debt advice. If you are an adviser, the version of the online application form that you use will soon be updated. Look in our Advice North Somerset advice directory for advice, support and information on money and debt issues.